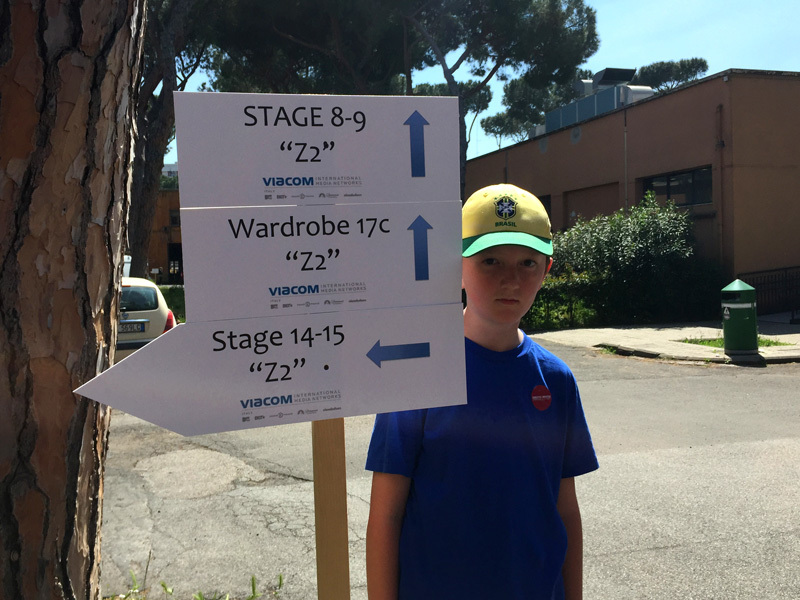 This month Project Indigo went international and I travelled in my TARDIS to Italy – and now I am back and ready to tell you all about it. 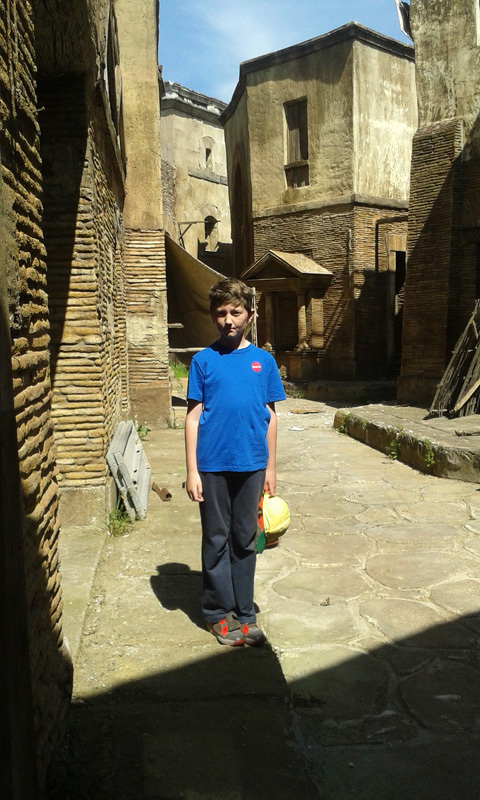 In this post we are visiting Cinecitta (Cinema City) in Rome – filming location for the Doctor Who episode The Fires of Pompeii (2008). In this episode the Tenth Doctor and Donna arrive in Pompeii on 23rd August 79 AD, the day before Mount Vesuvius is set to erupt, and meet with the Pyrovile. This story is Donna’s first travel through time and also features the current Doctor, Peter Capaldi, playing Caecilius and Karen Gillan as a Sibylline Soothsayer. Both Peter and Karen have English accents – that must have been strange for them! The cast and crew travelled to Cinecitta to use the amazing ready built sets – they had considered Wales and Malta but they felt that Cinecitta was the place to be. This was the first time that Doctor Who had been filmed abroad since the Doctor Who movie in 1996. 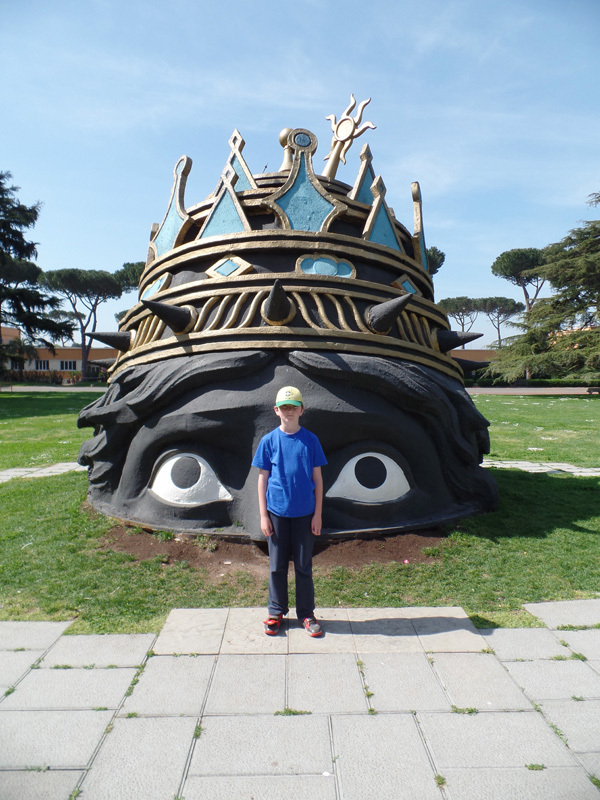 When I arrived the first thing I saw was a statue of Venusia from the movie Casanova by Federico Fellini.Then I went in the Fellini Room and watched a documentary about the fims made at Cinecitta. This room tells the story of Cinecitta from 1936-1945.Cinecitta is the largest film studio in Europe and was founded by the Italian Prime Minister, Benito Mussolini, to boost the Italian film industry. It was bombed during the Second World War and afterwards was used as a refugee camp for two years. Next I took part in a guided tour of the outdoor sets. Some of the areas were closed to the public because two Hollywood movies were being filmed right then in the studios- Ben-Hur (2016) starring Morgan Freeman and Jack Huston and Zoolander 2 (2016) starring Ben Stiller! I didn’t get to see any of the filming unfortunately. Usually on the tour you can see the set of New York and Broadway created for the Martin Scorsese film Gangs of New York (2002) but that was being used for filming so I couldn’t see it. I could see the set of Ancient Rome which covers about four hectares. It was created for the Anglo American TV epic Rome (2005) which starred Indira Varma from Torchwood who I saw last year in The Globe Theatre rehearsing Titus Andronicus. I have never watched Rome as it is a bit fruity I think! The set recreates Rome at the time of Julius Caesar and shows the buildings of The Roman Forum with the Via Sacra, Triumphant Arch and the Temples of Venus and Jupiter. Earlier in the week I had been exploring the real ruins of Ancient Rome such as the Colosseum , the Forum and Palatine Hill and I had a race in the Circus Maximus (which I won!) 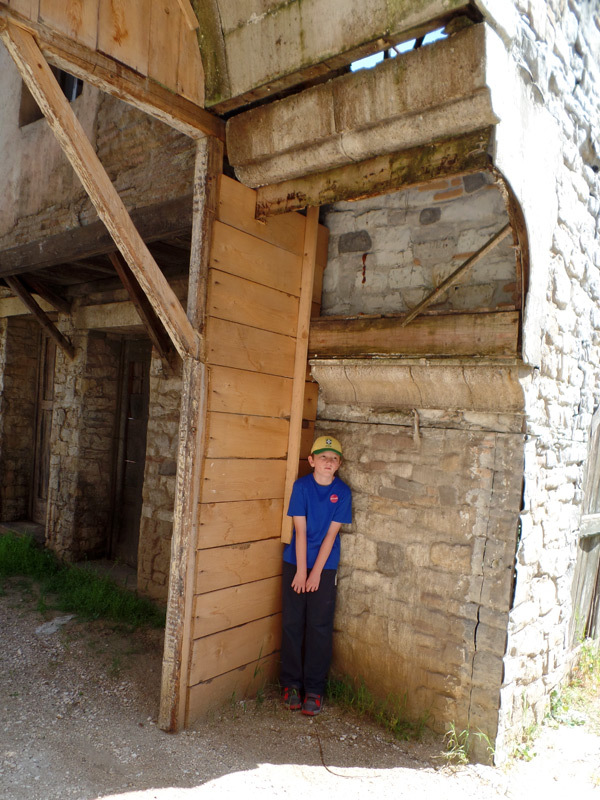 so it was fantastic to wander around and see the colourful buildings as they would have looked two thousand years ago. These sets were made of fibreglass , plastic and wood and will only last 15-20 years – not 2000! Doctor Who was filmed in the Subura area where people’s homes and workshops were created. I saw the streets of Pompeii where the Doctor and Donna landed in the TARDIS and where they witnessed the devastating event of Vesuvius’ eruption. Luckily for me there was no sign of the Pyrovile! 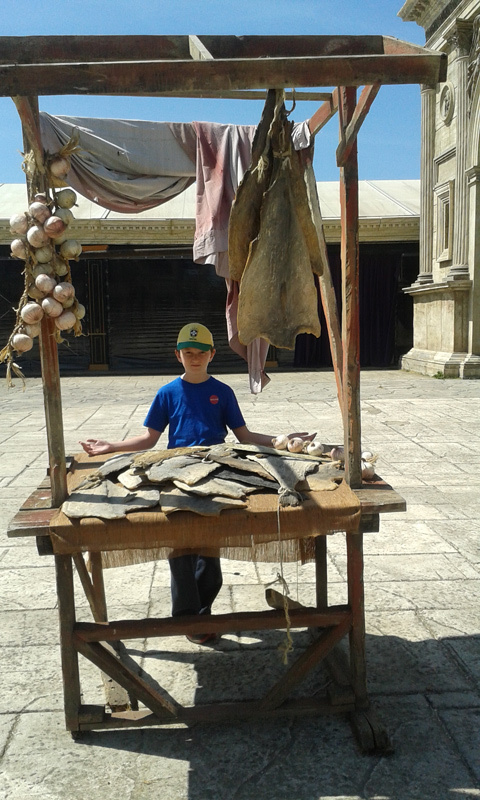 After the Rome set I saw the set of a new film Christ the Lord (2016) which is due out next year and tells the story of Jesus as a young person. This film stars Sean Bean and Doctor Who actor David Bradley who plays Solomon in Dinosaurs on a Spaceship (2012) and William Hartnell in An Adventure in Space and Time (2013). I wasn’t allowed to take any pictures – Spoilers! After a picnic I visited the Presidential Building which contained an exhibition all about the many films that have been made at Cinecitta including Roman Holiday, Ben Hur, Cleopatra The Taming of the Shrew, Quo Vadis and A Fistful of Dollars! After the war Cinecitta became known as ‘Hollywood on the Tiber’ with lots of American movie stars coming here to film. I saw lots of old cameras and film making equipment and writing and photographs and costumes telling the story of the great films that have been made here. I also watched lots of Western film clips including Django and The Good, the Bad and the Ugly, which I watched sat in a Saloon. 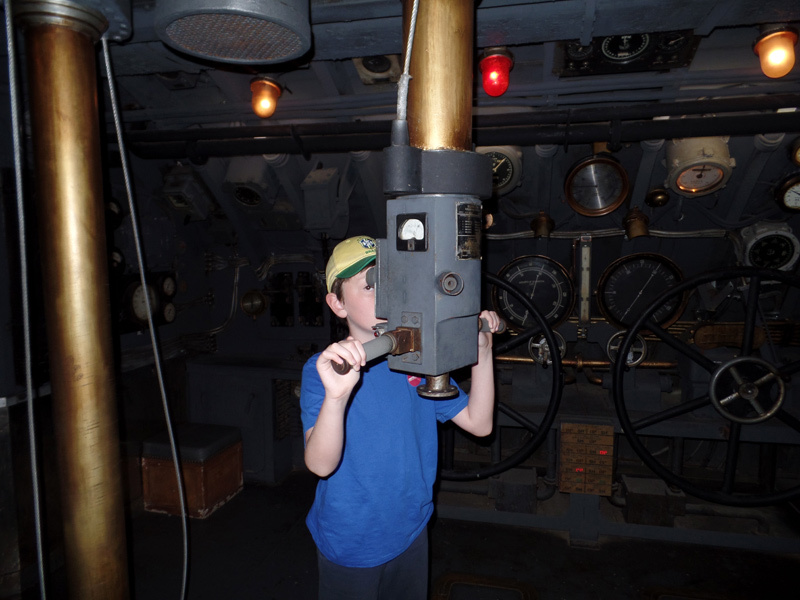 My favourite part was the Facts and Figures room – a dark room with lights dancing round the walls and I span around until I felt sick – good thing I didn’t get sick! I left via a submarine set that was in the film U 571 – it looked just like a real submarine and it was hard to believe it was not real. I had a great time at Cinema City and enjoyed learning about all the films that have been made here. The studio was very big and it was so interesting and exciting to look around. Thank you for reading my first post about Italian Doctor Who locations – I have more to come and hope you will come back again. Please leave a comment and let me know what you think of my first international report! It looks like you are having a great time. Good for you, time lord Junior. 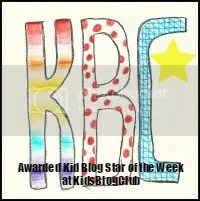 Thank you – that makes me feel flushed with joy! 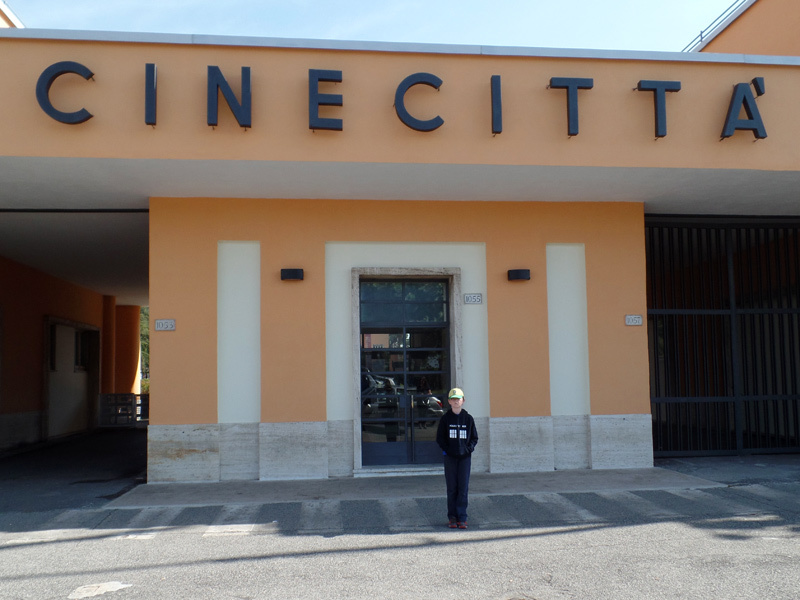 Wow, I am really envious that you got to go inside Cinecitta. I was in Rome recently and I saw it from the bus but we didn’t have time to stop and look inside. Great to see your pictures, it’s definitely on my list for next time. Shame you couldn’t stop, it’s really fun there, I hope you get to go. What was your favourite thing in Rome? I liked everything there.